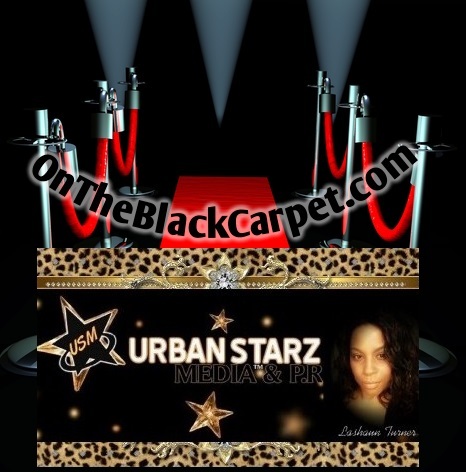 CHI TOWN URBAN RADIO is growing into a shining place for underground talent. DJ Malone plays the best of hip hop and R&B for the mainstream fans but he also dedicates his show to the up-and-coming artist as well. Now being broadcast in 3 different cities, Chicago, New York, and Houston, the show has been picking up more listenership than ever. Chi Town Urban Radio airs one-of-a-kind content. DJ Malone always has something to say on hot topics, current events, relationships, and popular culture. He has interviewed celebrity guests such as BBOB from Love and Hip Hop New York, and Tisha Martin Campbell just to name a few.